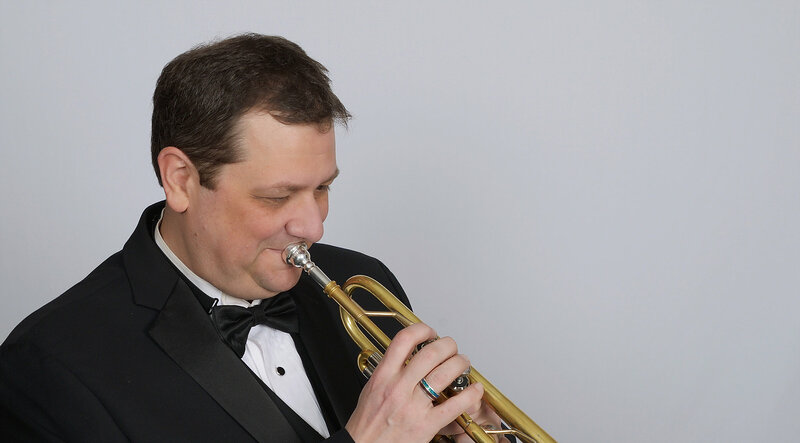 Dr. Scott Meredith, Associate Professor of Trumpet at the University of Wyoming, will appear as soloist for our upcoming concert, On The Town. Scott will perform Song and Dance by Philip Sparke. The six minute solo is both strikingly beautiful in lyricism and captivating in energetic virtuosity. Additional works on the program include Diversions by Derek Bourgeois, “Three Dances from On The Town” by Leonard Bernstein, the main theme from The Incredibles by Michael Giacchino and a few additional surprises. 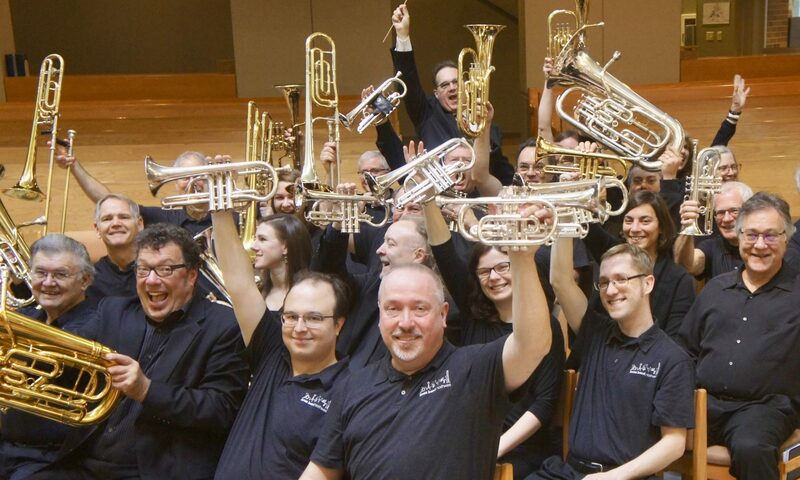 Next PostNext Brass Band Northwest announces 2018-19 season! Brass Band Northwest is composed of professional and amateur musicians from the greater Seattle area, who join together once a week to experience the unique thrill of playing brass band music. Through concerts and special programs, we strive to share the incredible sounds of brass with the public in a fun and entertaining way. Simply put: we are very serious about having fun making great music! Ensemble-in-residence at Bellevue Presbyterian Church.